Regardless of your age, gender or skin type, there’s no getting away from it, a diet rich in Essential Fatty Acids is essential for healthy, beautiful skin. You may not have considered diet as a path to great skin but the truth is, what you eat is as important as the products you use! The best results come from Dr. Murad’s Inclusive Health® system of skincare. This combines cell-saving topical formulas to help you Look Better with targeted cell-building nutrient to help you to Live Better, plus strategies for coping with cell-killing Cultural Stress® to help you Feel Better. So what Is an Essential Fatty Acid? Essential Fatty Acids are the “good fats” your body needs to keep cells healthy. They help maintain healthy cellular walls and promote the transference of waste and water on a cellular level. All of those cellular functions are important parts of having healthy skin as well as general health. Essential Fatty Acids are called “essential” because they are not produced by the human body, yet are essential for our survival. As we don’t produce them, the only way to ensure you have enough of them is through diet and supplements. There are many factors that contribute to the ageing process of your skin, including a loss of collagen and elastin. However, one of the most important differences between youthful skin and older skin is youthful skin is much better at holding on to water. That’s why anti-ageing skincare products contain more moisturising ingredients; they’re trying to get that youthful level of hydration back. Now here’s the technical bit! At a cellular level, the ability to stay hydrated and plump depends on a healthy cell membrane that can hold water, take in nutrients and allow waste products to pass out of the cell. Essential Fatty Acids are great for improving the strength and the function of the cell membrane. Cellular membranes weaken with age so we need a steady stream of Essential Fatty Acids to enable the body to replace old, damaged leaky cells with new, younger, stronger cells with thick, fully functional membranes. Having strong, youthful cells is the key factor that distinguishes young, healthy, firm skin from saggy, loose skin. 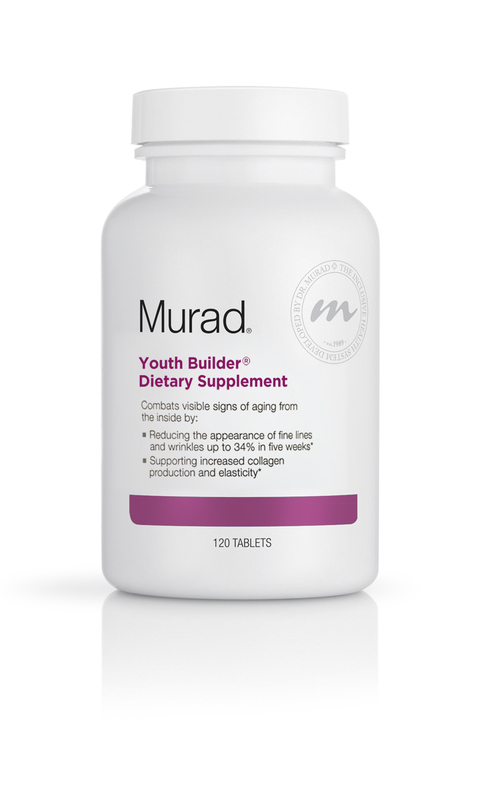 We recommend: Murad Youth Builder Supplements for youthful skin from the inside out. People often think of cellulite as a “fat problem”, but the truth is that cellulite is actually a skin problem. Cellulite is caused by a weakening of skin’s structure which makes it unable to hold back the underlying layer of fat. When that happens, the underlying layer of fat becomes visible as bumps, which is what we know as cellulite. As we now know from combating ageing skin, a rich supply of dietary Essential Fatty Acids helps the body build stronger cells and it’s these stronger cells which can better hold fat in place. The result? Smoother skin! In addition to helping to build strong cells that can stay hydrated, the Essential Fatty Acids in this formula hydrate the skin by helping it to attract and bind water to its surface. Connective Support Complex in this formula encourages the appearance of smoother skin and helps improve skin’s elasticity. A healthy diet is essential for reducing blemishes and acne too. While a diet that promotes healthy, blemish-free skin is more complex than simply making sure that you get Essential Fatty Acids, a diet rich in Essential Fatty Acids helps build healthy, strong skin that is more naturally resistant to breakouts. Essential Fatty Acids also support the skin’s natural healing processes to speed the repair of any post-blemish marks or scars from breakouts or pimples. Where Do You Find Essential Fatty Acids? There are plenty of foods that contain lots of lovely Essential Fatty Acids. A great place to start is by adding a touch of flax seed, walnuts, salmon and canola oil into your diet. 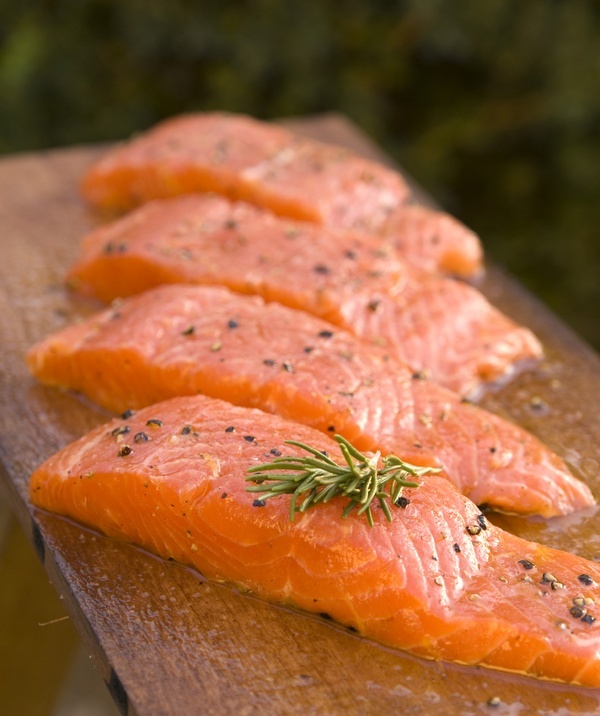 Also, be sure to look for products that contain Omega 3s – these are the Essential Fatty Acids that you need the most! Look out for the next post which will detail which foods are rich in Essential Fatty Acids! Beautiful skin is about more than what you put on it. It’s also about what you put into your body. Eat a balanced diet and be sure to hydrate internally by “eating your water” as described in Dr. Murad’s best-selling Inclusive Health® book, The Water Secret. Combined with an effective topical skincare regimen to help you Look Better, and a Cultural Stress® management program to help you Feel Better, the results of eating well to Live Better will show on your face and help you face the world! 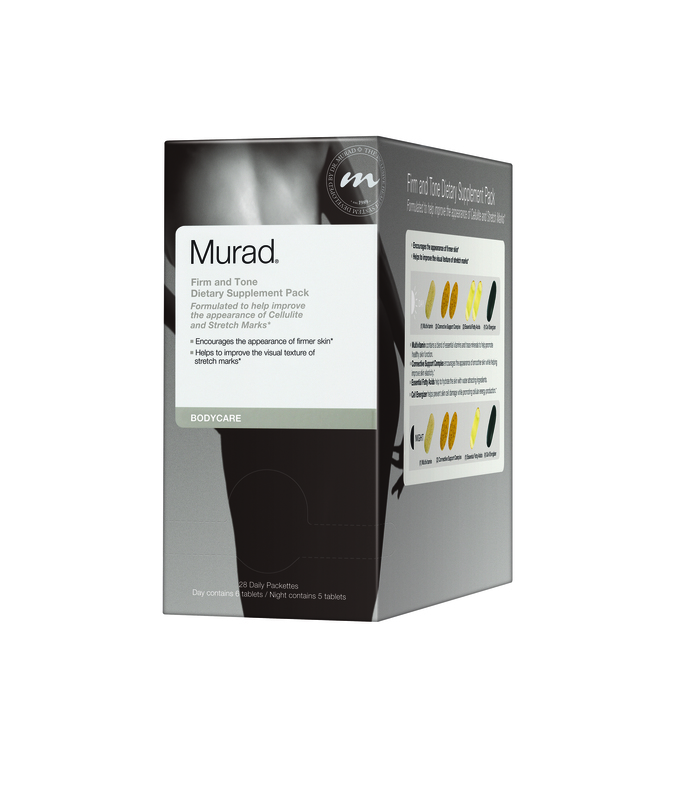 This entry was posted in Acne and Spots, Anti-ageing, Cellulite and Stretch Marks, Internal Health and tagged anti-ageing, Blemishes, Cellulite, diet, EFAs, essential fatty acids, health, Skincare by muraduk. Bookmark the permalink.